!! 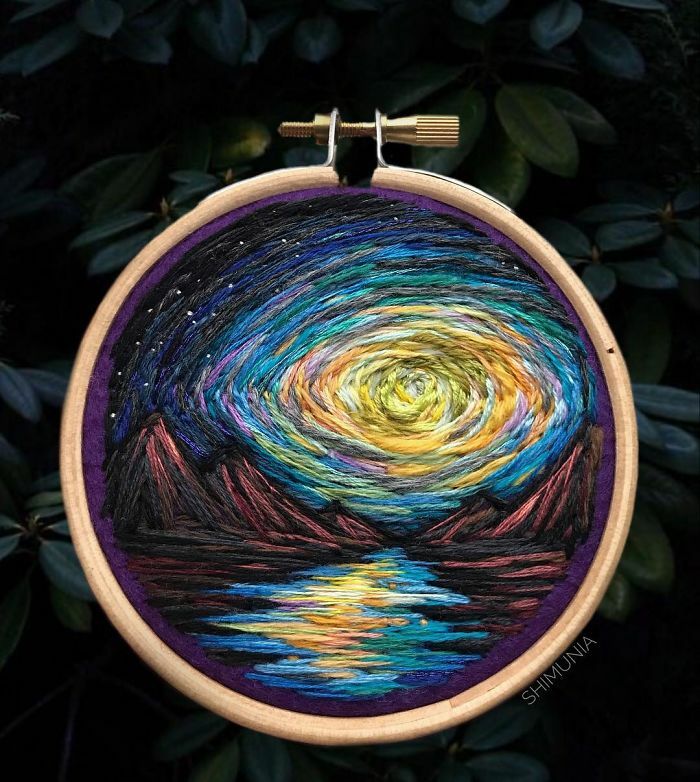 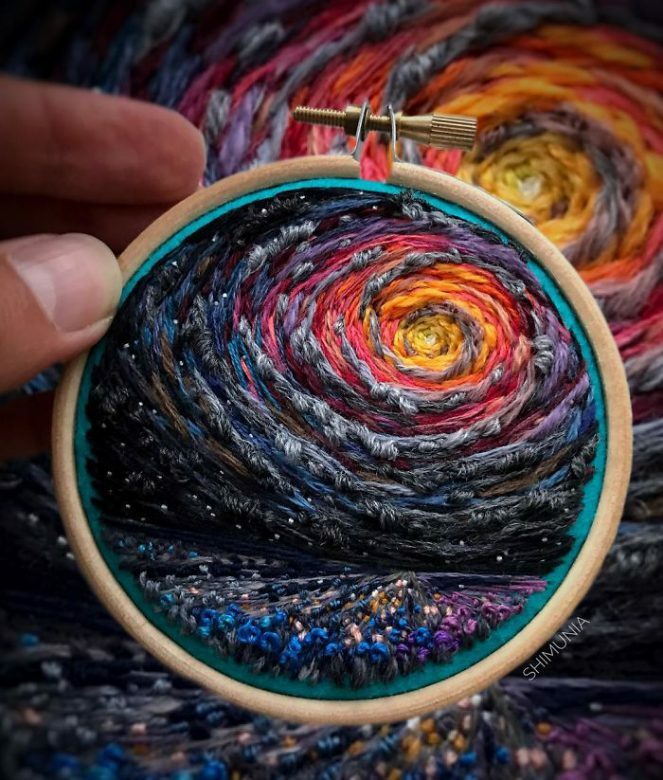 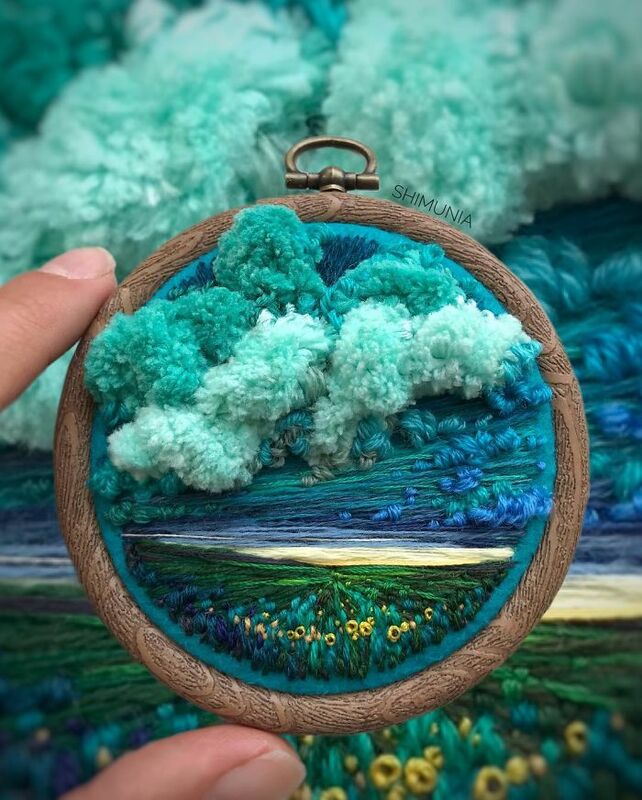 OMG, this Russian artist pushes embroidery style beyond anything you’ve seen !! 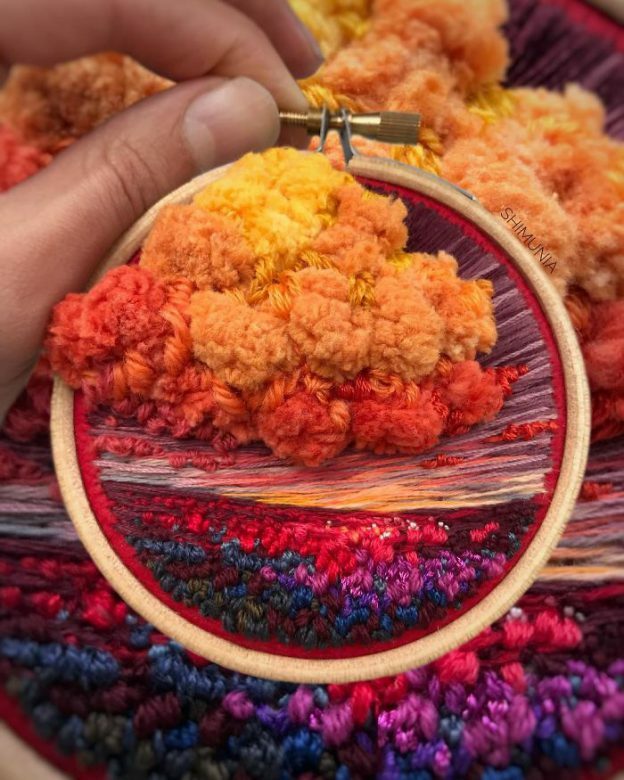 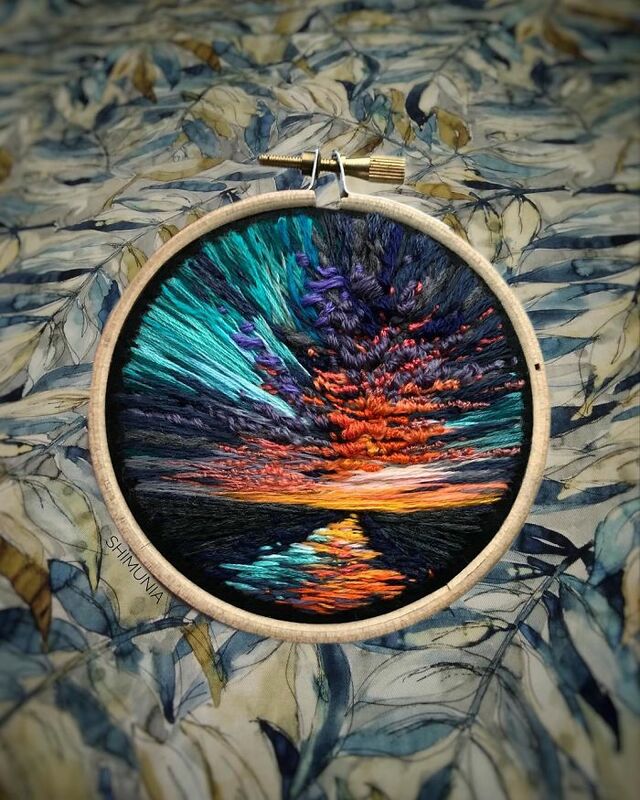 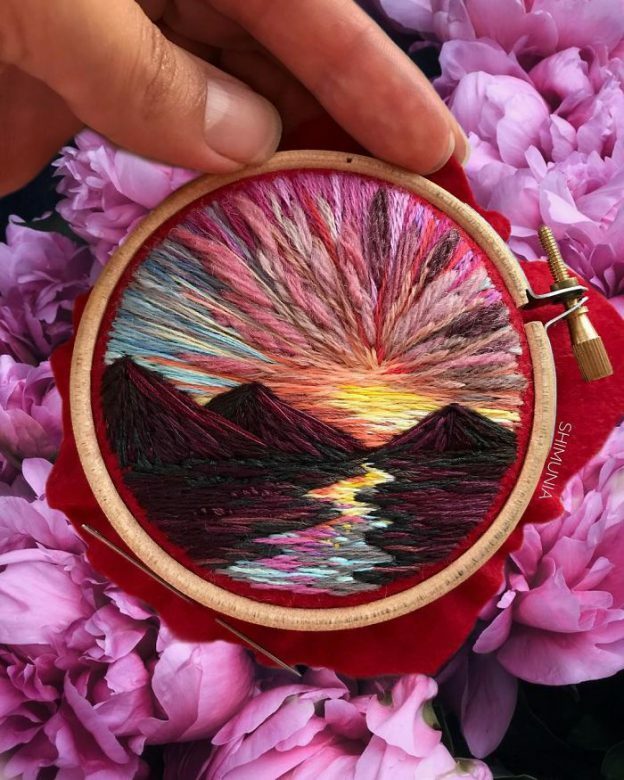 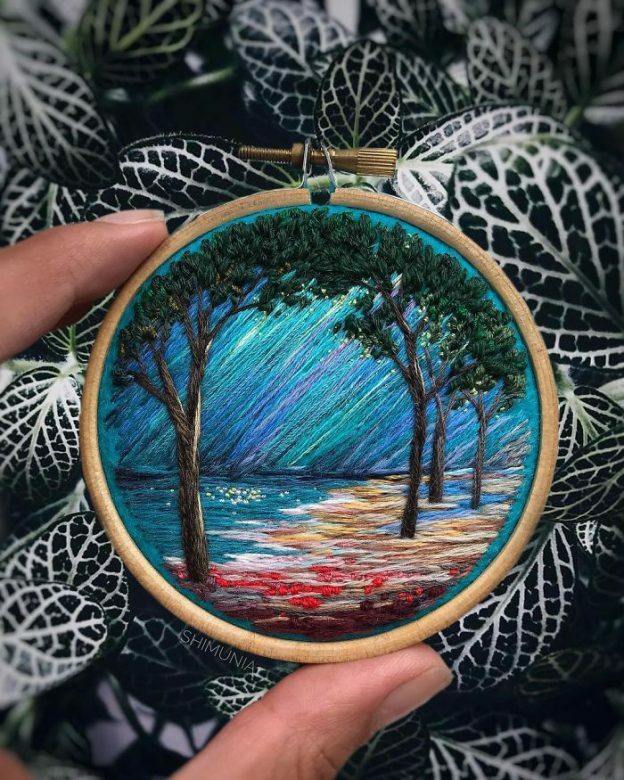 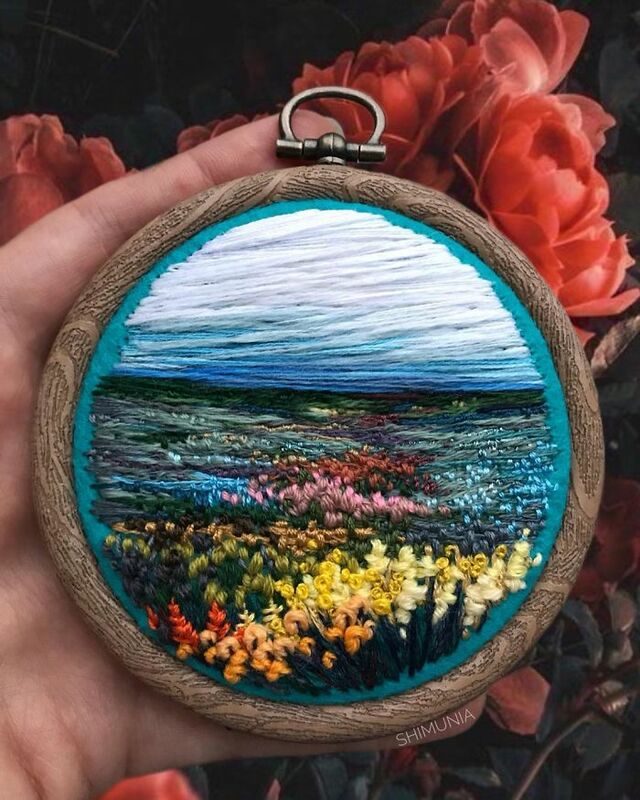 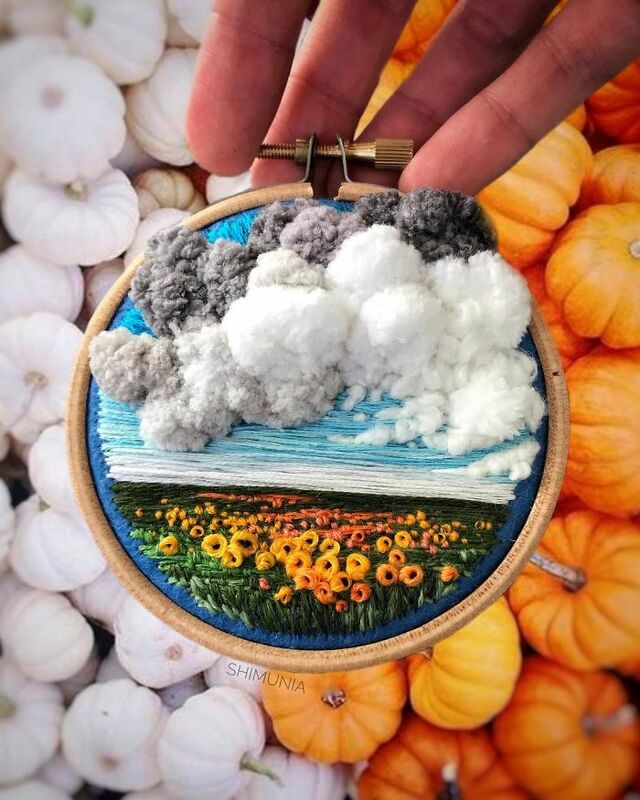 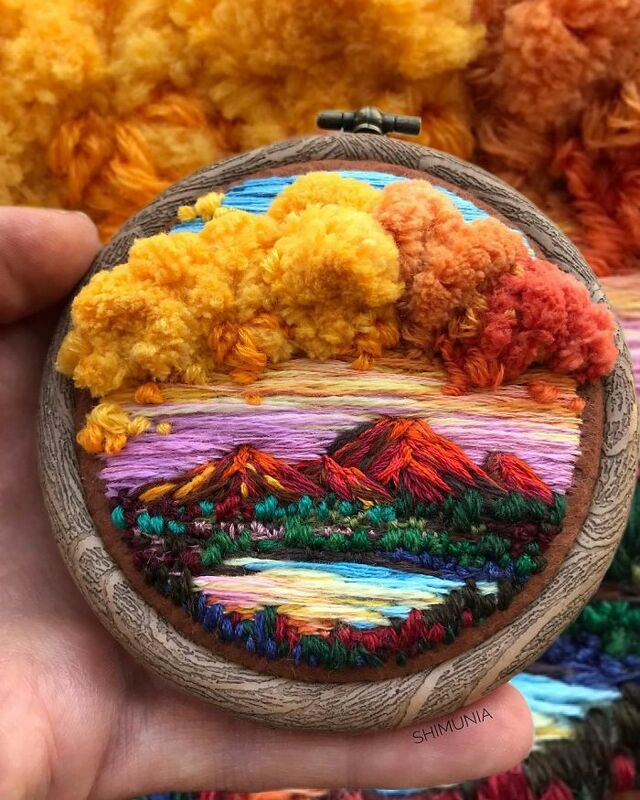 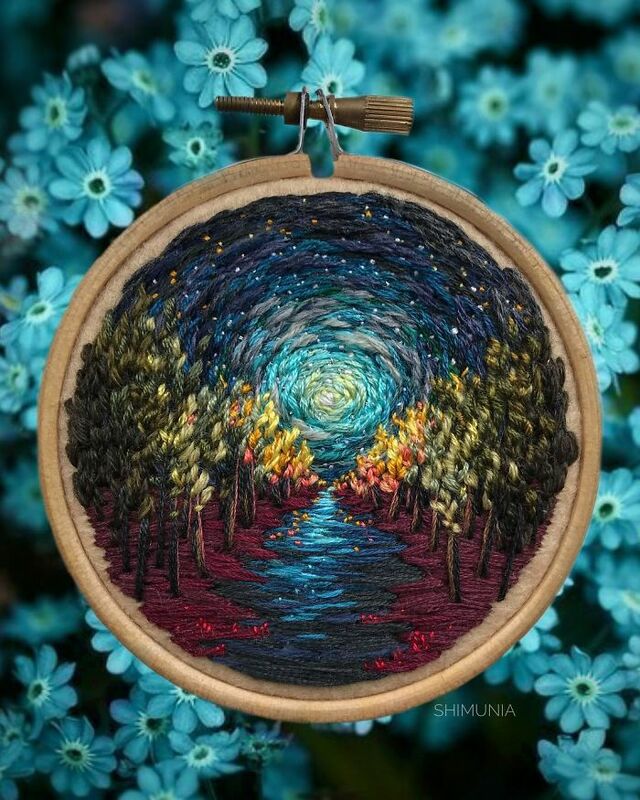 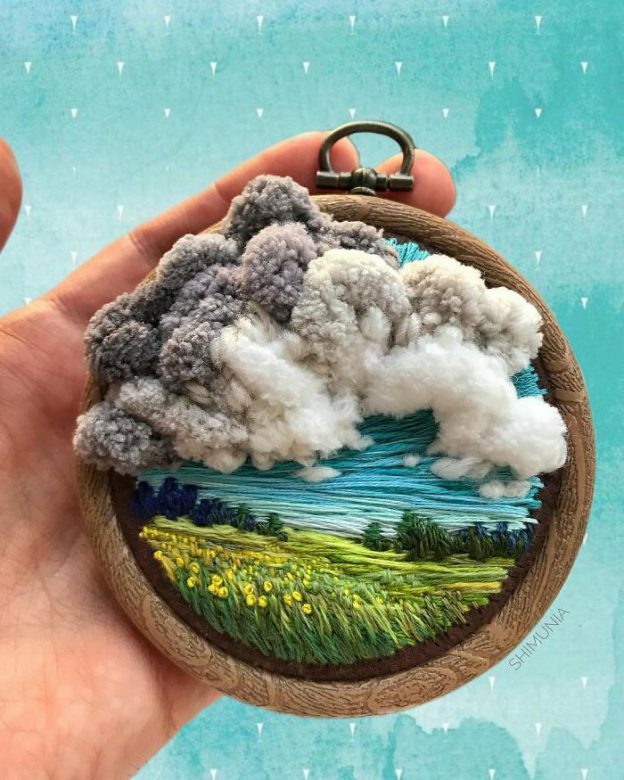 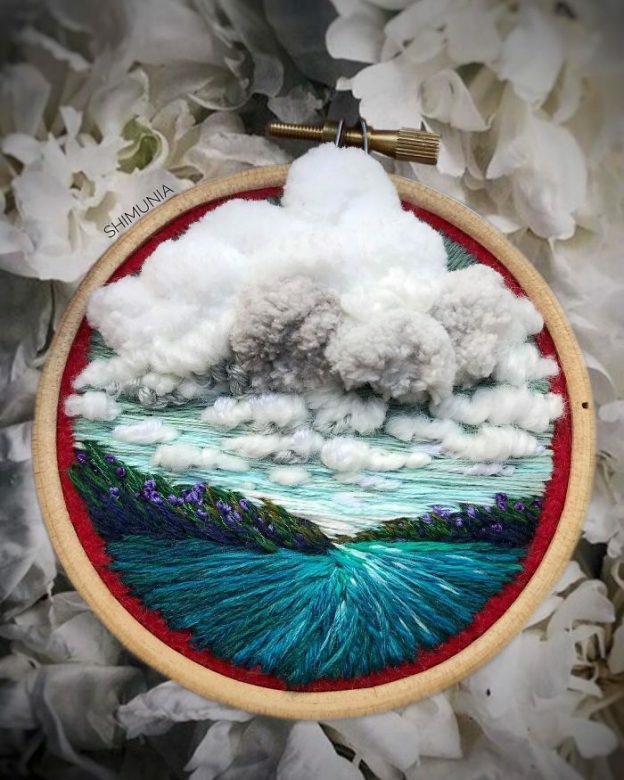 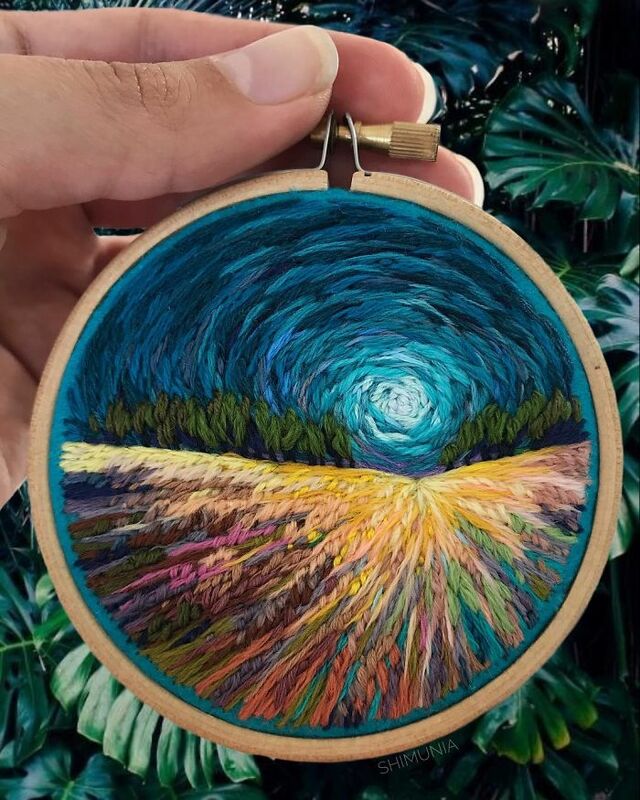 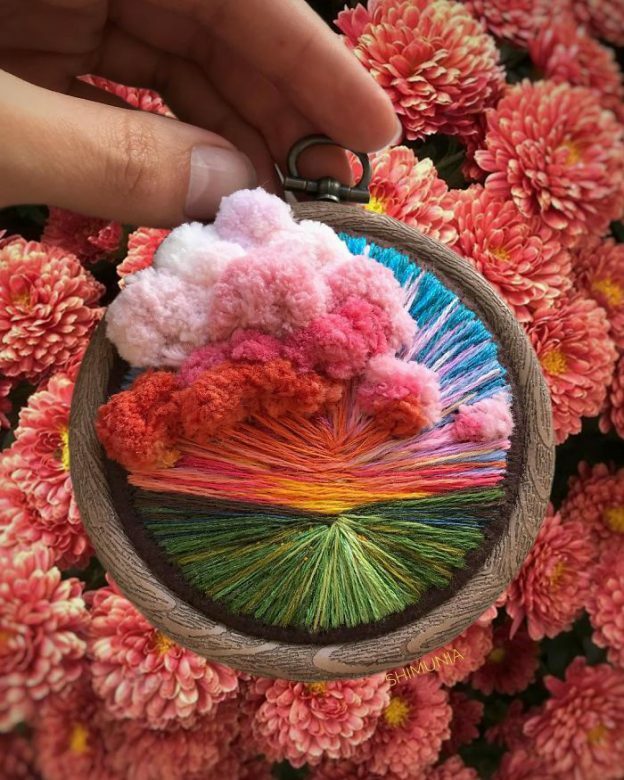 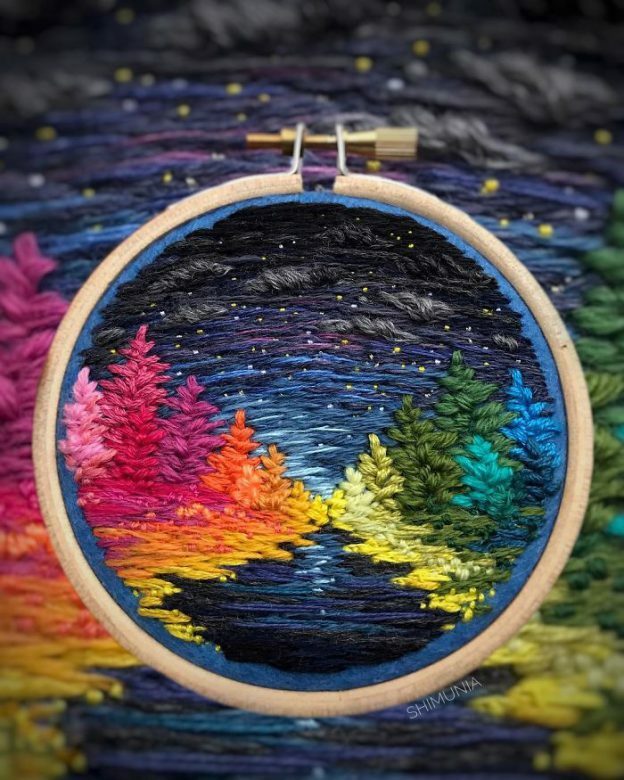 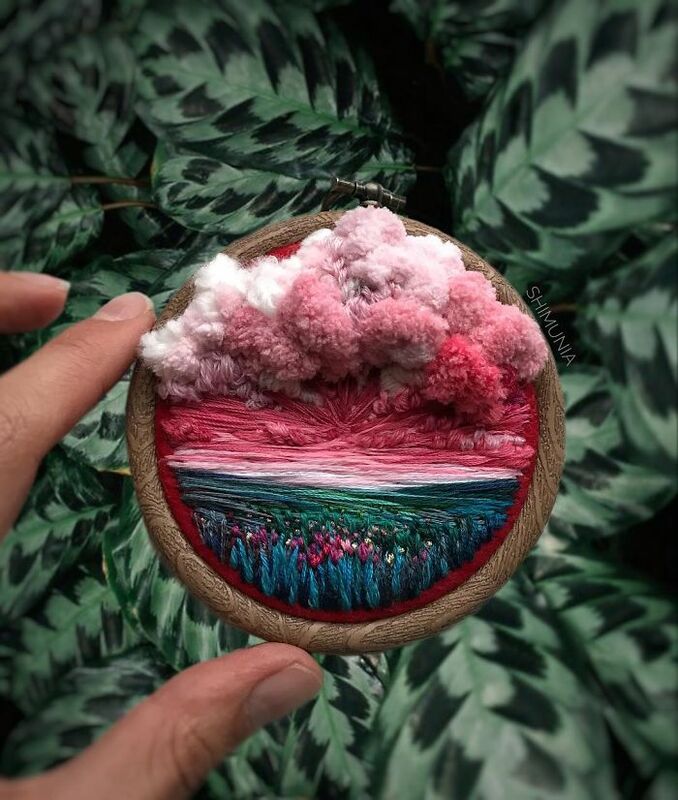 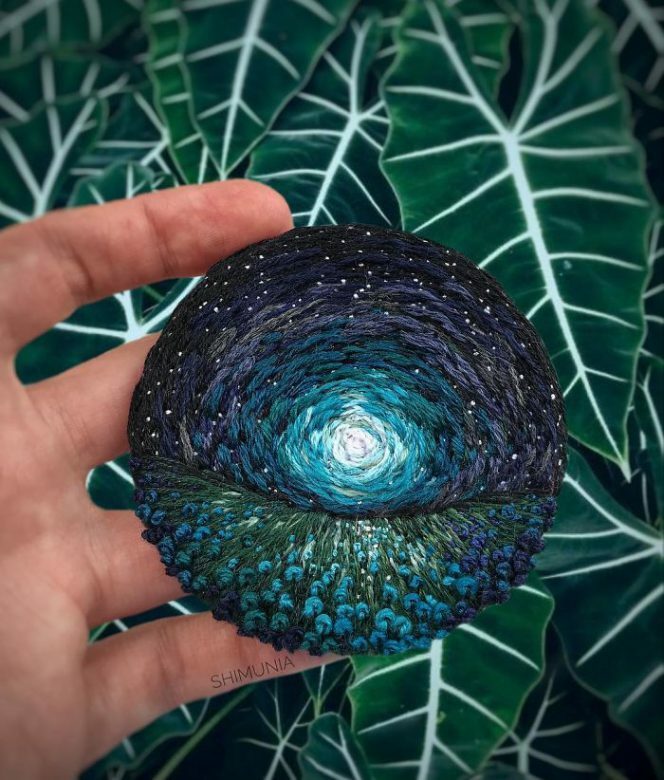 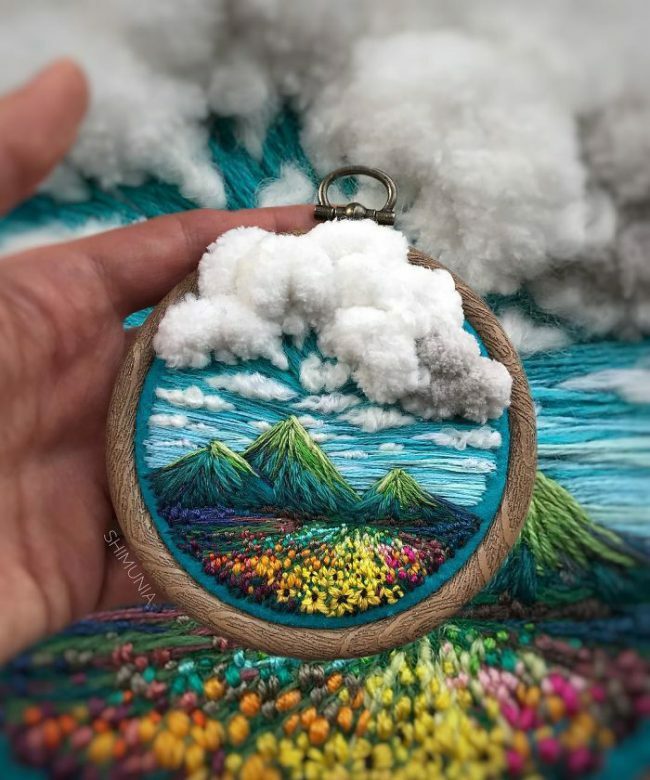 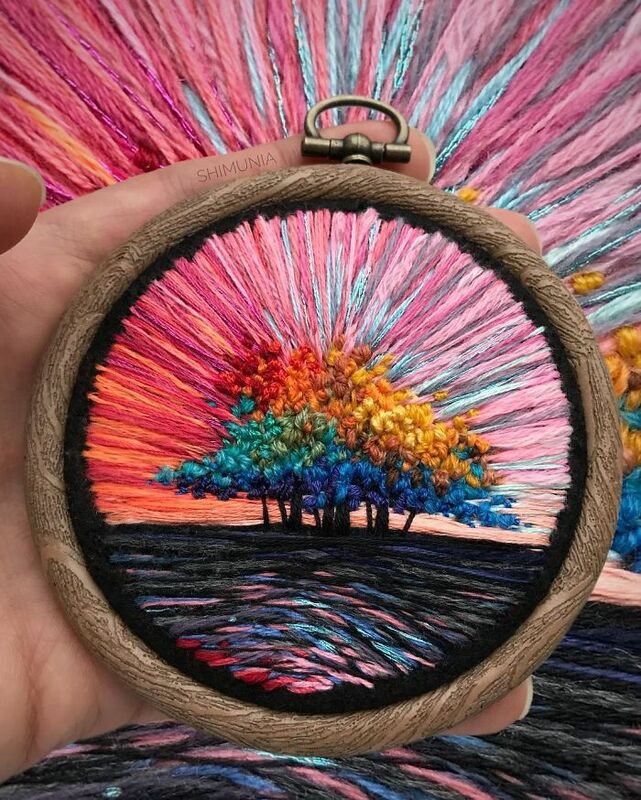 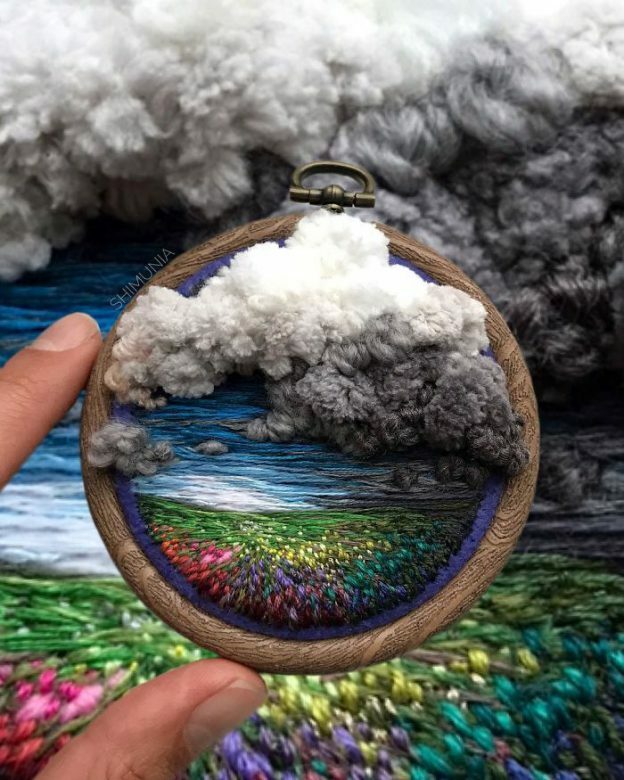 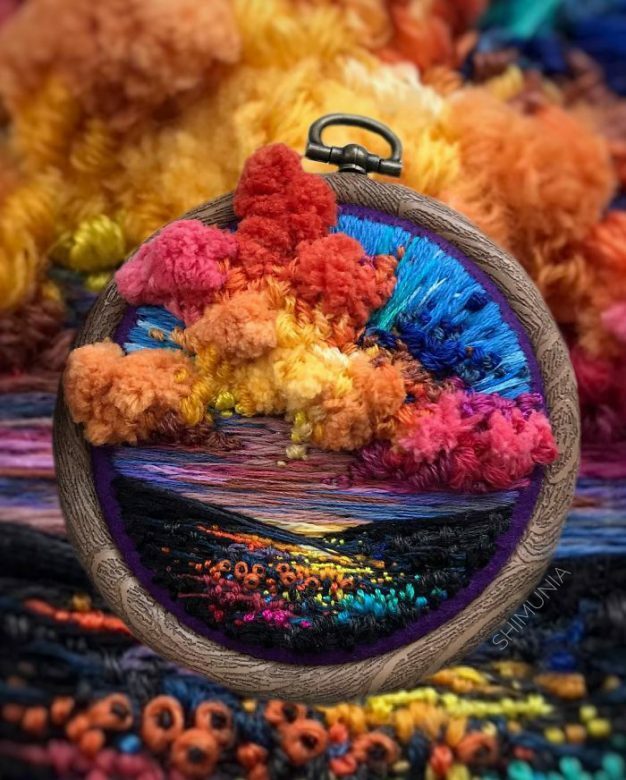 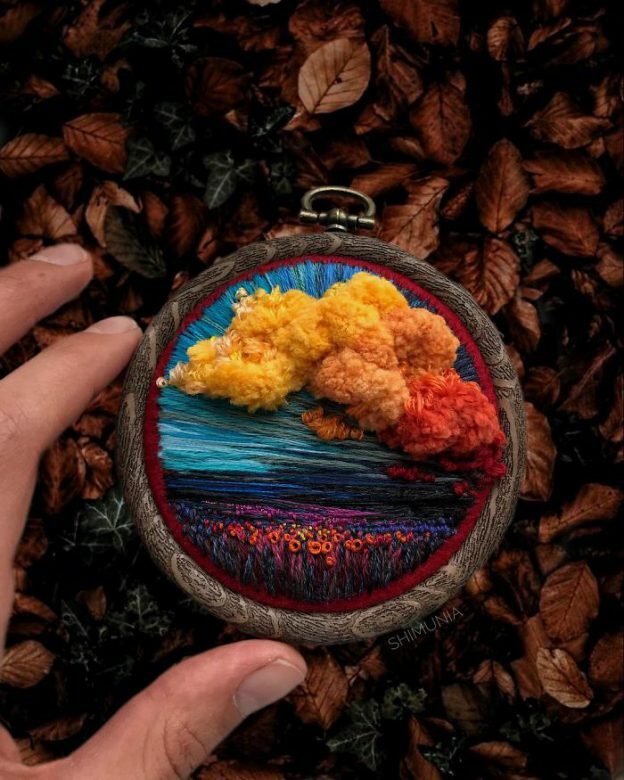 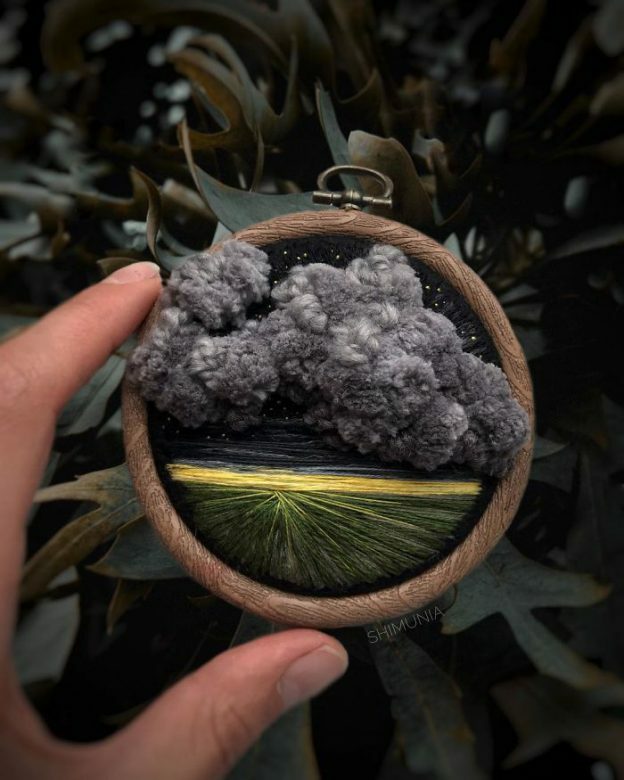 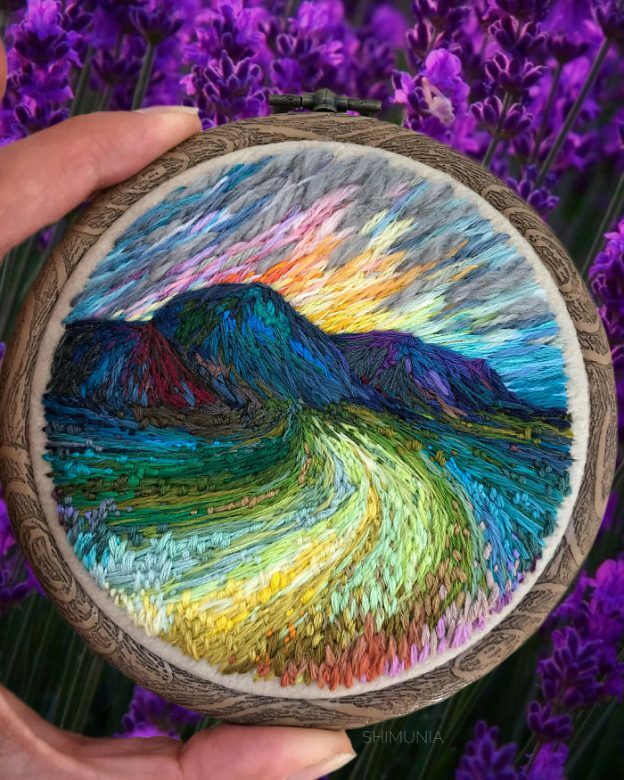 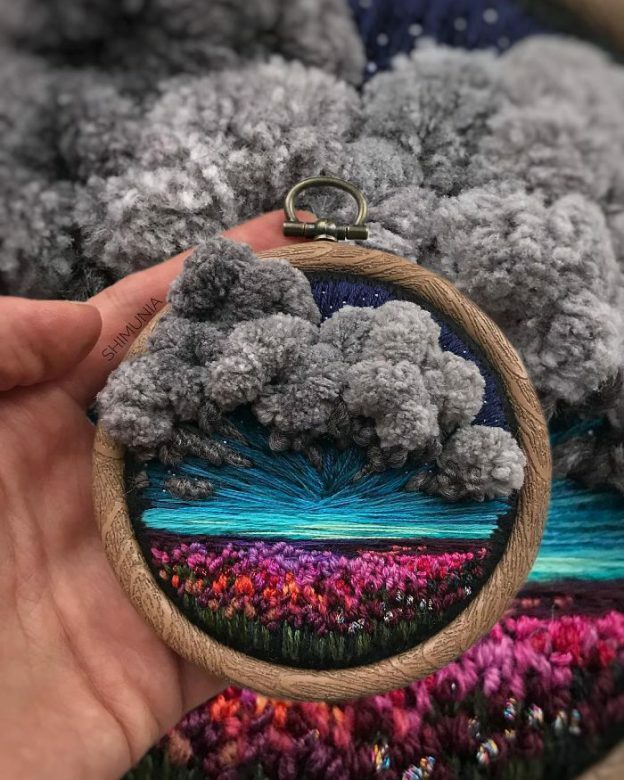 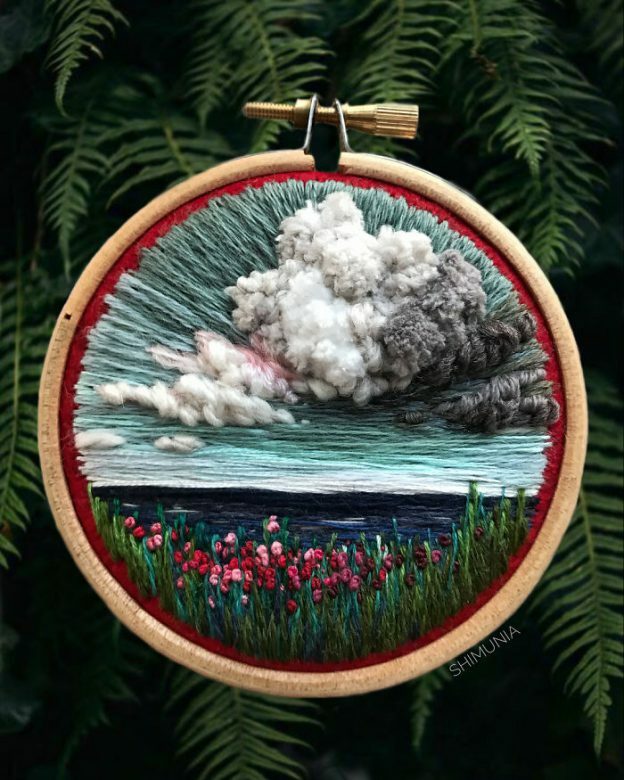 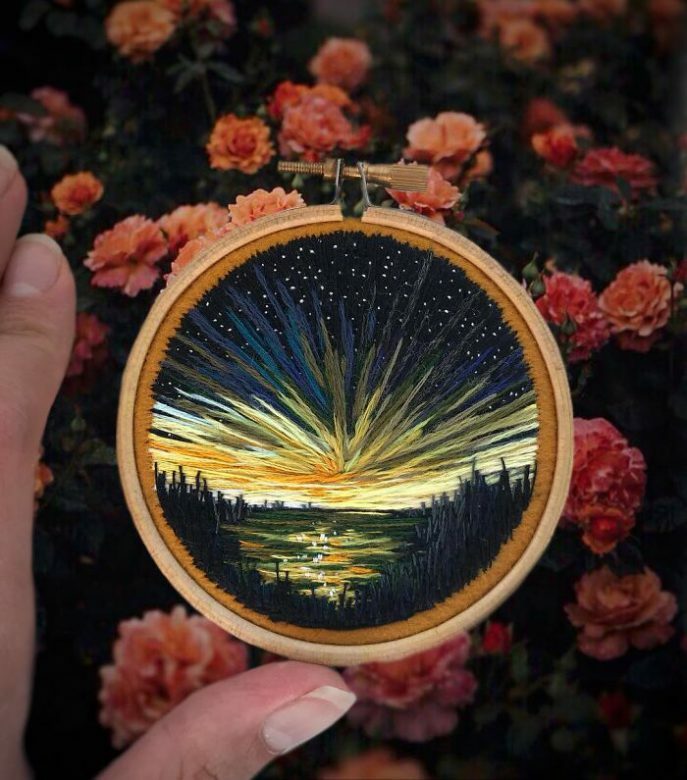 Russian embroidery artist Vera Shimunia miniature nature landscapes with embroidery have grown her Instagram following to over 200k people. 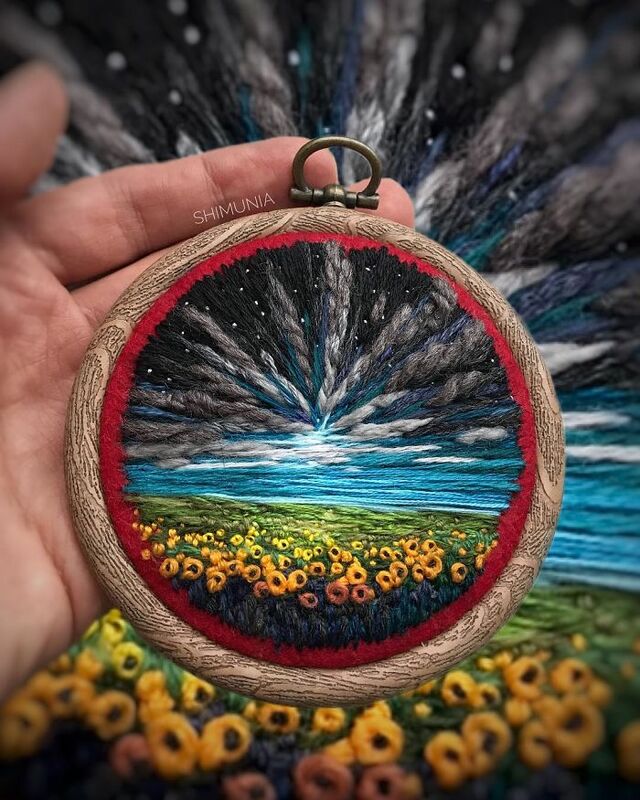 Check out some of her incredible stitchings after the jump! 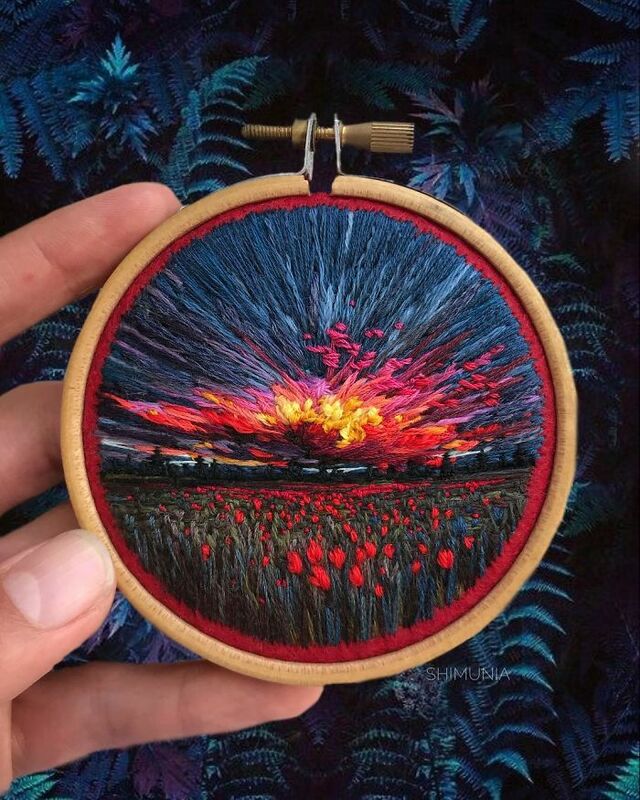 1 Comment on "OMG, this Russian artist pushes embroidery style beyond anything you’ve seen"
Amazing talent. I can only imagine how much patience this takes.